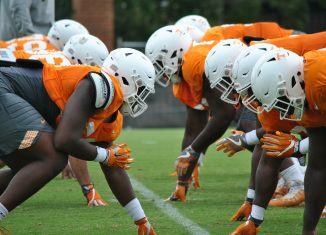 Check out our photo gallery from Monday's practice session as the Vols prepare to take on No. 17 West Virginia in Charlotte. 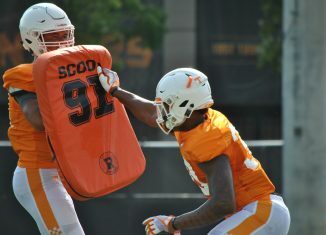 The Vols took the practice field on Monday afternoon as part of their game week preparations for No. 17 West Virginia. 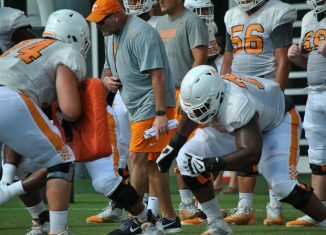 We do a deep dive into the Vols' Week 1 depth chart for their match-up with West Virginia and look at several aspects of the two-deep. 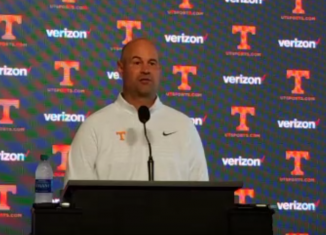 Tennessee head coach Jeremy Pruitt held his first Monday press conference of the 2018 season, and he discussed West Virginia, UT's depth chart, and more. 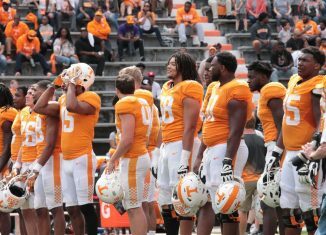 Tennessee posted their official depth chart for their Week 1 match-up with West Virginia, and several Vols could be in line for their first career starts. Could Vols Land Recent Ohio State Decommit? 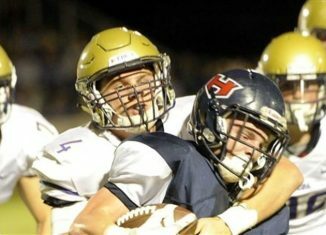 Could the Vols land Kane Patterson, a four-star in-state linebacker who recently decommitted from Ohio State? One OSU analyst thinks so.